Click on the appropriate description below so that we can provide you the information you need. Once you select who you are, we'll place a cookie on your browser so that you when you return, you'll only see the information relevant to you. 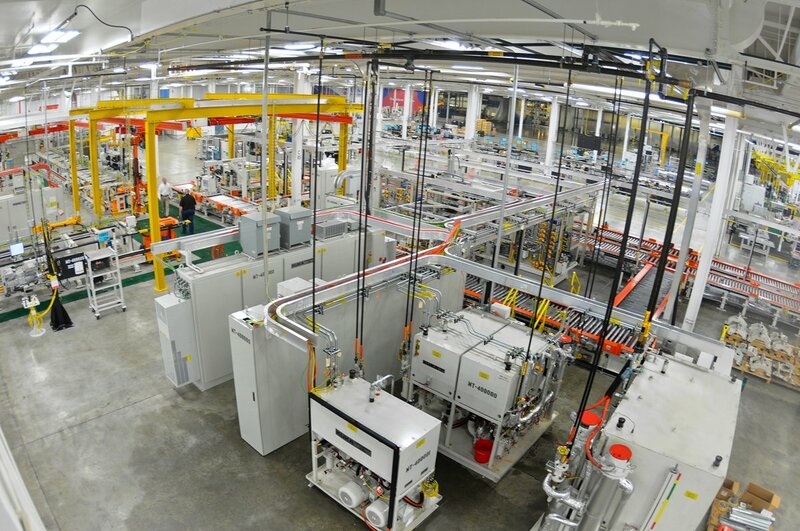 At Allison Transmission, we value our relationship with our customers. 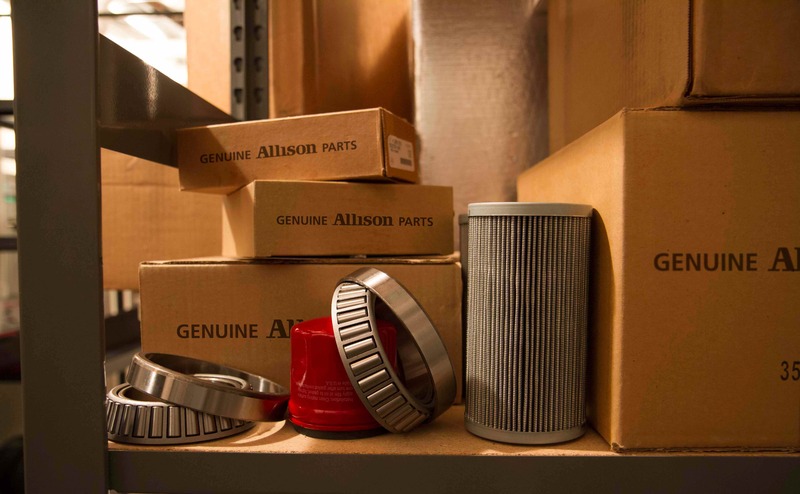 Provided below are links to important information to enhance your Allison experience and keep your Allison transmission on the road. Our suppliers are integral to our success. We want to provide you with all the information you need to ensure a good relationship with Allison Transmission. Below are links to essential supplier information and forms. Our top-notch employees are truly the backbone of Allison Transmission. Take advantage of the links below to find necessary information, company news and other important updates. If you don't want to embed a cookie this time, please click here to view the basic My Allison page. Find important information, tools, updates and access to the Allison Supplier login. Learn how you can ensure the performance and durability of your Allison transmission. 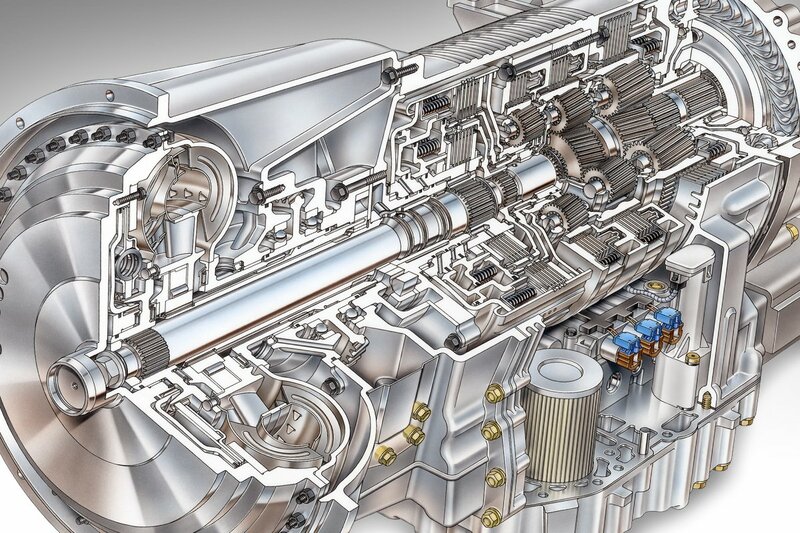 Find the technical information and factory resources for your Allison transmission.